Small website need a quick earning source for growth and Google AdSense can be a good one for this work because this is the only way to make money through a small and new low traffic websites. 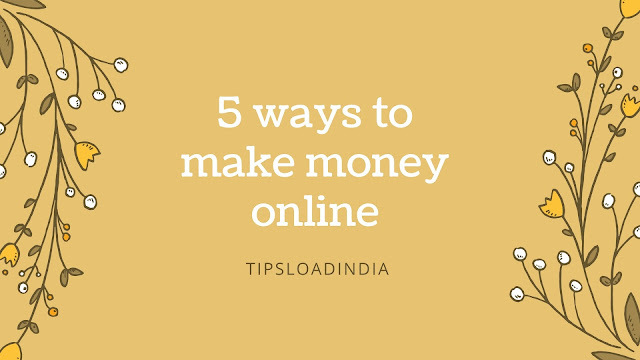 This is best way to earn money online with a new website because google AdSense have not any minimum traffic requirements for publishers only a few things and quality parameters. Here are 5 unique tips to get Google AdSense account approval for small and low traffic websites. These techniques are unique because they will take only few days to get approval with google AdSense. Why google Adsense is important and useful ? Google Adsense is world biggest community of advertisers and publishers, this website give high cpd to its publisher so this can very beneficial for small website publishers, google Adsense provides you complete access on ads and type of ads which will be shown to your website pages, their are only few more website are available which really pays to its publishers, ( for example media.net is the best contextual advertising network) . Here are some key points which made google Adsense different from other advertising networks. * 100$ payout in bank. * world largest advertising network. Google AdSense have some strict but necessary conditions for new publishers, if your website complies with those conditions than they will approve your website in just one day. 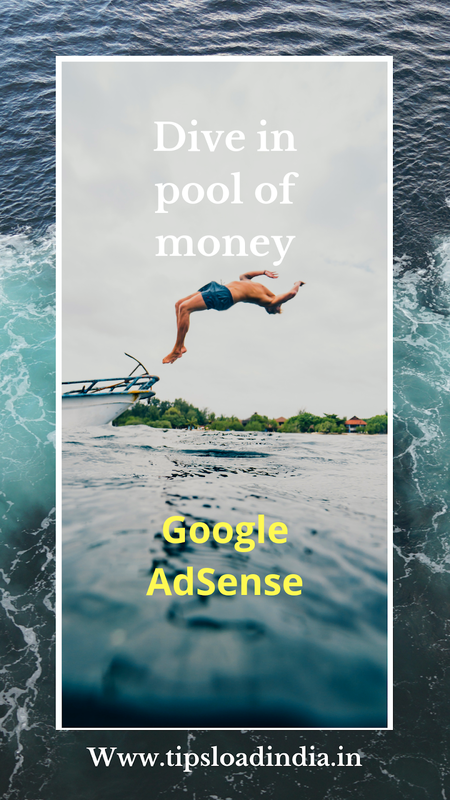 If you have created a new website or blog and got disapproved with google AdSense than apply these 5 cool tips to your website and this will increase your chances of greeting approval from google AdSense. Let's start the discussion on 5 latest techniques to get google AdSense account approval for small and new websites in just one week. 1. Create a beautiful, good looking and gorgeous website , this is the most important thing which you have to follow, change your theme with amazing custom theme and change your homepage widget to give a better look to your website. 2. Choose high cpc keywords in your articles, this us why because Hugh CPC men as google have a large amount of bids for those keywords and if your website contains high CPC keywords than they can approve your account to fulfill those bids. 3. Update your content daily with informative things, this is why because google AdSense needs first and informative content to show their ads so this is very important to mange our website according to google AdSense requirements. 5. Its not possible to get Google AdSense account approval for a new website which have only few articles , because you need a sufficient number of articles on your website before applying for Google AdSense account, in my opinion a website with about 30 informative articles are enough for this conditions, so write informative articles and than apply for Google AdSense. Its not so difficult to get Google AdSense account approval, I have got Google AdSense publisher account approval for my website in third request.